Dustie has been in clinical practice for over 25 years and strongly endorses holistic healthcare and osteopathy in the truest sense of the word. Dustie is known for her compassionate approach, listening to her patients carefully, to ensure a full and thorough case history can be achieved. This allows her to tailor patient’s treatments according to their needs, which helps achieve better long term results. Practice Principal of The Tilsworth Clinic, Chalfont St Giles & Finchampstead, Berkshire. Designated Safeguarding Person for the Tilsworth Clinic – responsible for all concerns relating to the care of children. Teaching Associate for Warwick Business School, Warwick. UK. Practice Location: Chalfont St Giles, Bucks. 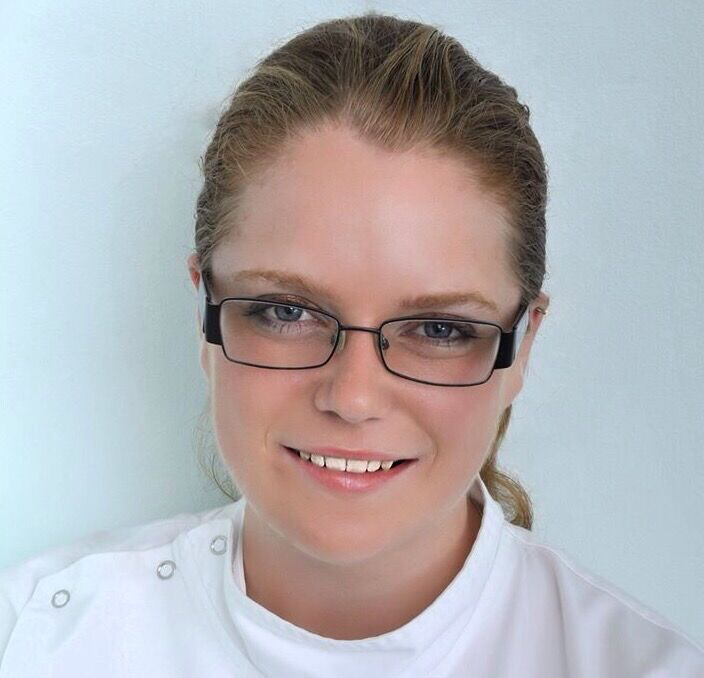 Biography: Rebecca graduated from the European School of Osteopathy with an Integrated Masters. She considers each patient to be an individual and enjoys using a holistic approach in her work as an Osteopath. This means she not only considers her patient’s particular injuries or ailments, but also their past history and lifestyle. Rebecca has a particular interest the care of pregnant women and new mothers. She offers osteopathic treatment to help alliviate any aches and pains caused by the physical demands placed on the body by motherhood. She has attended many additional lectures from specialist in the field of women’s health and is currently doing a two year post graduate diploma in women’s health in osteopathy with the Molinari Institute in London.